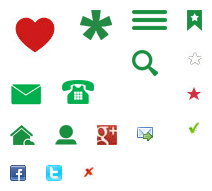 Searching for a remote holiday cottage? 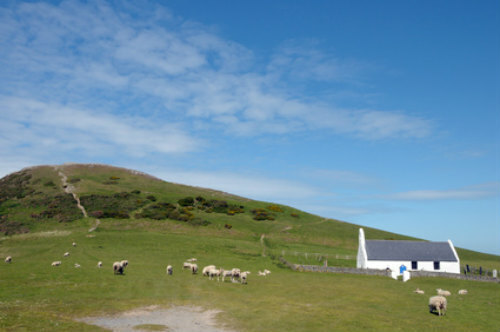 If you want to escape for a while to a far-off hideaway where there are more sheep or wildlife than humans, then a sparsely populated remote area could be the perfect destination for your break. 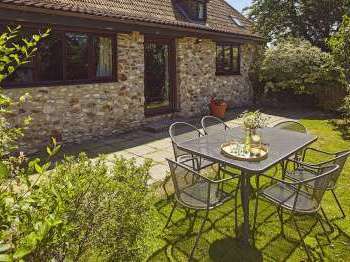 Experience tranquillity, peace and quiet, on a remote self-catering cottage holiday in the UK. 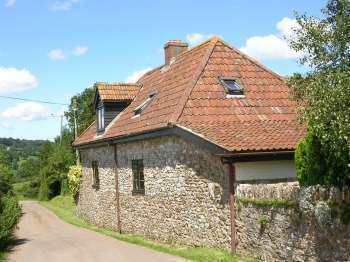 With a great selection of rural retreats and secluded hideaways, Country Cottages Online offers a good choice of remote cottages for you to choose from. From secret coastal holidays in Northumberland to rural retreats in the Howardian Hills, find a remote and secluded cottage to rent in England. Whether you are dreaming of a stay in a secluded lodge in a Welsh valley or a mountain hideaway, take a look at our selection of hideaways in Wales. Hide away in the Highlands, the Cairngorms or another isolated area of bonny Scotland on a secluded cottage break. 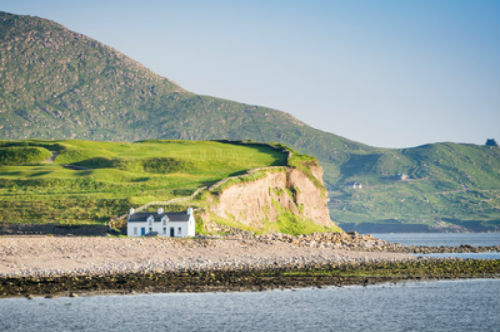 From crofters cottages to hidden cabins, find a secret retreat in Ireland. 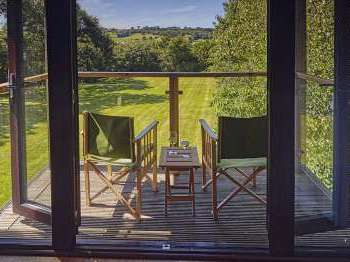 Escape, relax and unwind on a remote self-catering break in the UK. England, Scotland, Wales and Ireland all have hidden, isolated areas where you can get far away from it all in glorious isolation where you can listen to bird song and enjoy the sound of silence, far from traffic noise and crowds. Remote places can be particularly appealing if you enjoy wildlife watching and spending time amongst nature, either in the countryside or by the coast. In those areas with less people, very often you find that animals can be freely found amongst the greenery. Remoteness in terms of location can be appealing for the peace, quiet and privacy on offer. If you travel far from the crowd and off the beaten track, you may just find unspoilt places that you can quietly enjoy. 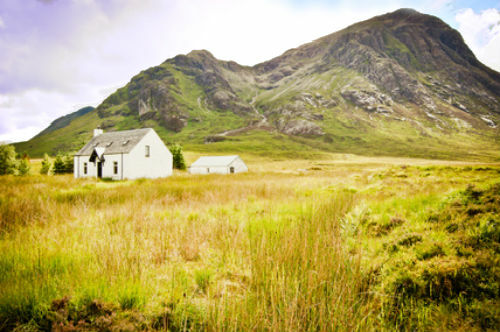 When it comes to remote self-catering holidays in the UK, Scotland and Ireland in particular may appeal. Both of these countries are more off the beaten track, with Scotland boasting peaceful areas like the Highlands, quiet Glens and the Cairngorms to discover and explore and Ireland home to National Parks and plenty of tranquillity. Wales and England for many though are more easily accessible. Even in England, a relatively highly populated country, you can find uninhabited areas, and remote retreats, hidden away deep in the countryside. 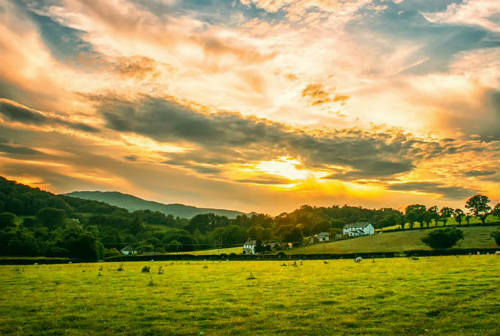 Whatever type of remote property you want to rent; whether a Highland croft in the wilds of Scotland, a hidden lodge nestled in a forest or woodland, a secluded mountain hideaway, a secret farm-cottage in a green Welsh valley or a stone-built cottage in one of the National Parks or Areas of Outstanding Natural Beauty, the UK is home to some wonderfully wild, unspoilt , isolated and hidden areas, where you can rent a secluded rural retreat and escape from the hustle and bustle of modern day life. 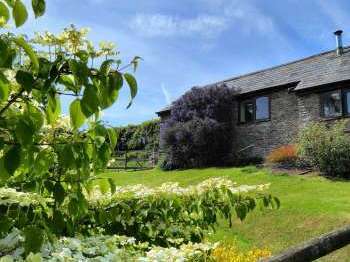 We hope you find the perfect remote holiday cottage with ample seclusion and privacy for a quiet getaway on Country Cottages Online.